Let Design Me Colourful create a little magic and a lot of colour at your next party or event! 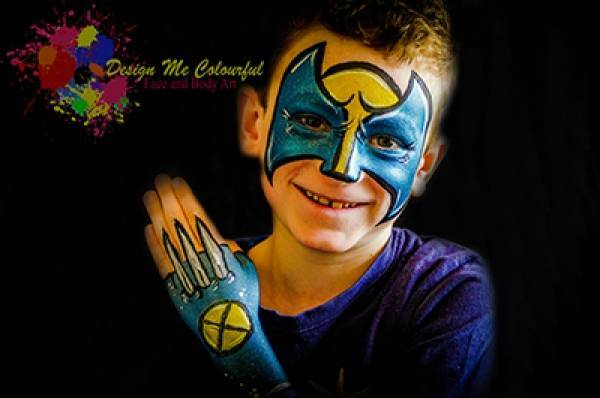 Whether it be a full character face, cheek art, arm designs or glitter tattoos, face painting can provide something for everyone no matter the occasion. 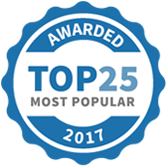 Wonderful Entertainment for all Ages! 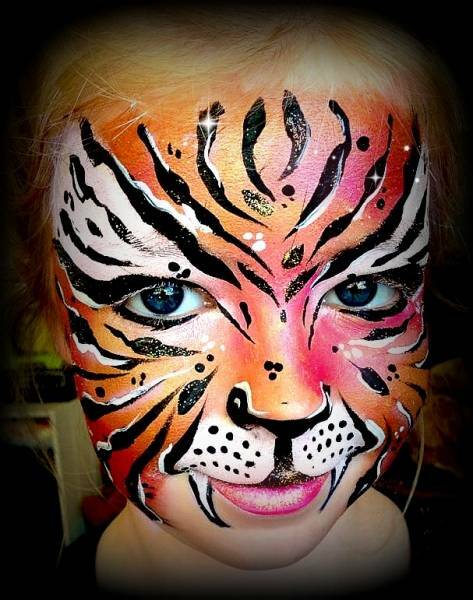 Children and Adults can both be transformed into their favourite characters or have a bit of fun with designs! With over 10 years Professional Makeup Artistry experience in Film, Television and Theatre, Kristin Holloway is passionate about creating amazing designs and putting smiles on faces. "My favourite part of face painting is the first moment someone looks in the mirror and sees their painted face for the first time, the way their eyes light up and the beaming smiles - its why I love my Job!" 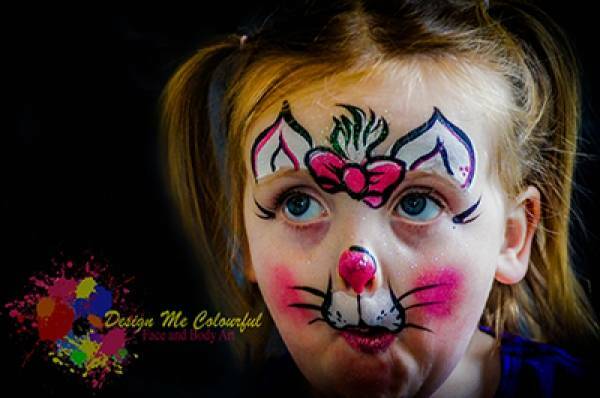 Design Me Colourful uses only professional, high quality paints and glitters that are safe for faces. 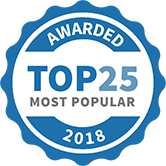 There is something for everyone…..
Birthday Parties, Hens Parties, Baby Showers, Fancy Dress Parties, Corporate events, Business Promotions, Pregnant Belly Bump Paintings, Small and Large Community Events.... We can do it all! Cant see it listed? Just ask...! Affordable Pricing and flexible options. 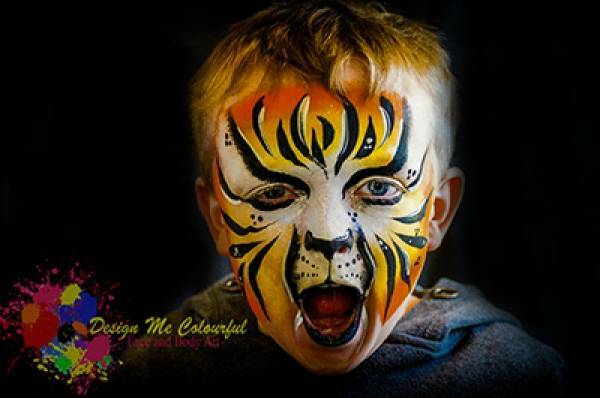 Face Painting and Glitter Tattoos in Timaru and Surrounds. 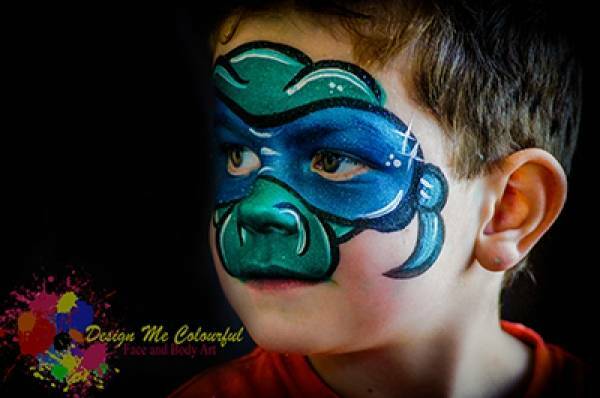 Design Me Colourful Face and Body Art has been selected as one of our Most Popular Kids Activities!